Here's what's happening in Sweet Romance land. 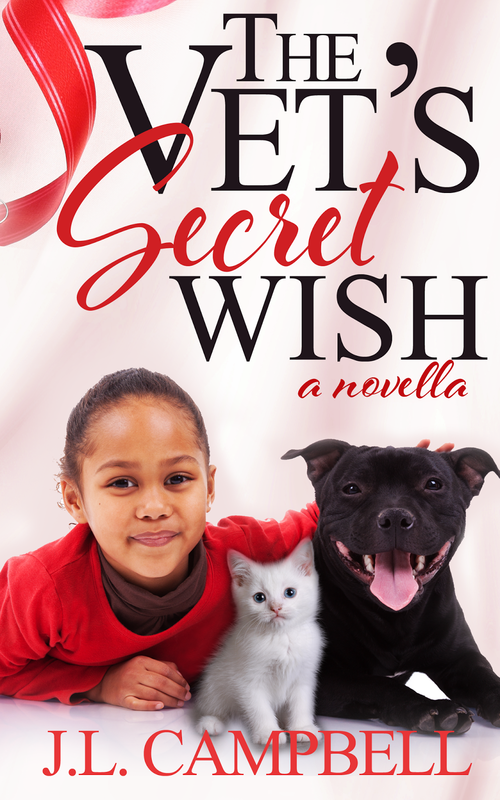 The third book in The Vet Series is in two places! The Spring Into Romance boxed set and as a single here. Get your copy of The Vet's Secret Wish today! Toni's reassurance that she had no desire for a second chance with Dane should have made me more relaxed, but it didn't, and Jade forced me to shelve my thoughts when she got up and approached the desk. She sat on the edge of one of the visitor's chairs with Murphy on her shoulder. She wrinkled her eyebrows. "So remind me what promise rings do again?" Sucking in a lungful of air, I put a smile on my face and raised my left hand. "Next time your daddy asks, tell him your mommy gave me this ring and said she was going to marry me." Even as the words left my mouth and though I said it in an even tone, shame crept over me. Why was I allowing Dane's snide remarks to disturb me? He was in the past. I was in Toni's future. Lovely excerpt. Love the cover. I've had a few animals come into our lives without an invitation. They have a way of making you fall in love fast. Thanks for sharing, Joy. It's a wonderful story.